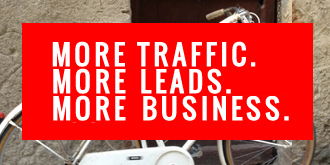 How to Kickstart Your SEO: A Beginners Guide to SEO Workshop - More Traffic. More Leads. More Business. Seating is Limited. Register Today. It’s about creating clear content about your products and services. Then optimizing for the keywords that drive visitors who want your products and services. 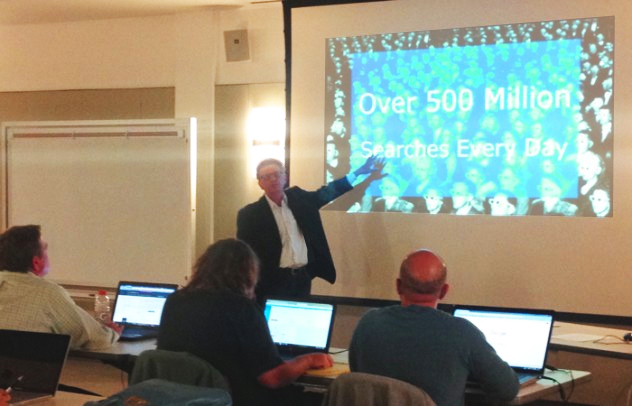 Our SEO workshop is an intensive, three-hour training course covering real-world #SEO. The strategies and tactics you need to get to the top of Page #1. How to spy on (and learn from) your competitors. How to find the practical, realistic, strategic keywords for your business. 2. Content: What is SEO friendly content? How to create the right content for your visitor AND the search engines. 3. Optimization: Talk to the Search Engines in their own language. Learn how to optimize your content and the underlying code that only the search engines can see. 4. Links: Links are the most important part of SEO. The more websites that link to your website, the higher your web pages will rank. 5. Tracking: Adjust, refine and perfect your SEO. Track your results with Google Analytics and Google Search Console. Build an SEO Action Plan in class that you can implement today. Seats are Limited. Register Early. Schedule Your FREE 20 Minute Phone Consultation Today!